A national supplier of bathing products designed for the elderly and disabled, Aging Safely Baths announces a Veterans Day sales promotion. This special event hopes to honor those who have sacrificed their lives for this country by offering substantial discounts to veterans on walk in tubs and roll in shower systems. We would like to thank our veterans and their family, we're incredibly grateful for everything you do! A unique resource for specialty handicapped bathing products, Aging Safely Baths announces a Veterans Day sales event. According to the company, this special once a year promotion runs through the entire weekend prior to Veterans Day as well. Shoppers who are interested in finding the best walk in bath and wheelchair accessible shower brands won’t want to miss this promotion. Customers will be able to take advantage of savings up to 20% off of their already low prices. On top of that, the company would like to show their gratitude to Veterans, who can receive up to an additional 10% off of the sale prices. Widows of veterans and National Guard also qualify for the extra discounts. 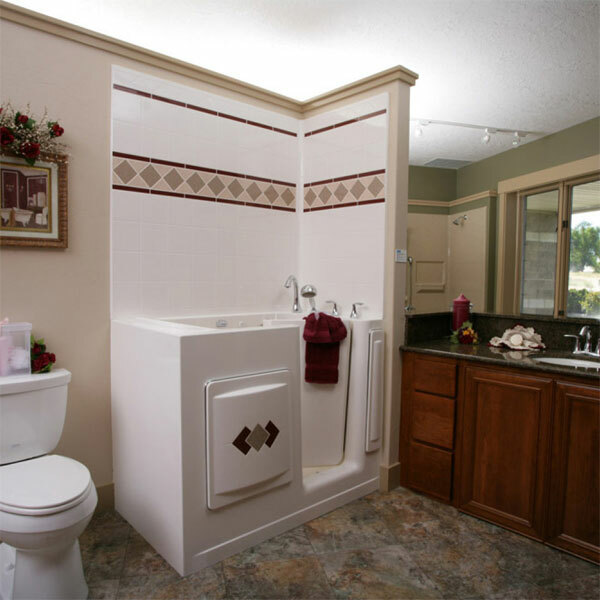 Aging Safely Baths provides several of the highest quality step in tubs and low threshold shower systems available. Several of their products are backed by industry leading lifetime warranties. It’s common knowledge: having inferior construction products can potentially lead to numerous costly expenditures and wasted time, while having quality products from the start may not only help eliminate headache, but might decrease labor and material costs. 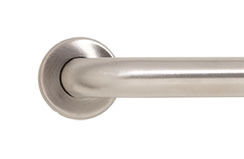 Shoppers that want wholesale prices will appreciate the wide selection of bathroom safety products offered at drastically reduced prices to the public. Several bathtubs offered are marked several hundred dollars below many of the big box retailers. This is a great opportunity for do it yourself projects and homeowners who have their own contractor or plumber to install it. Finding a fair price is important, but getting the bathing appliance that works best for the bather's needs is essential. Range of mobility can vary greatly from one bather to the next. A step in tub may not be the best solution for everyone. 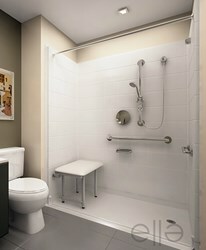 Some bathers may prefer, or even require, a wheelchair accessible handicapped shower. When use of the legs is limited and stepping up into a tub is troublesome, it may be a better option to purchase a threshold as low as .5” in height. Several of the shower packages offered by the company include padded seats, water valves, safety grab bars, shower curtain, rod, rings, water stopper, hand held shower wand and an optional wheelchair ramp. Commercial organizations such as builders, hospitals, nursing homes, assisted living facilities and long term care centers can also receive extra savings for this sales event when ordering in bulk. The company offers remodeling packages that can be shipped out within 24 hours. In addition, several of their premium showers do not require any type of mud set or wet setting. This may potentially give the buyer extra confidence in longevity and quality standard of the products. This exceptional feature alone can help cut down on installation time and materials. Visitors who would like more detailed information on low threshold bathing products are invited to visit http://www.agingsafelybaths.com or contact a customer care representative for a non-obligatory consultation. The website has a very detailed FAQ page, although shoppers who have specific questions may want to speak with someone regarding their unique needs. The company has numerous units that can be installed into residential homes or commercial applications. Aging Safely is also a tremendous resource for ordering walk in bathtub or shower parts and accessories. 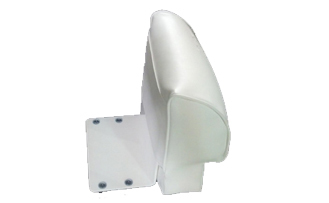 Grab bars, shower seats, valves and seat riser cushions can be purchases individually or in bulk.